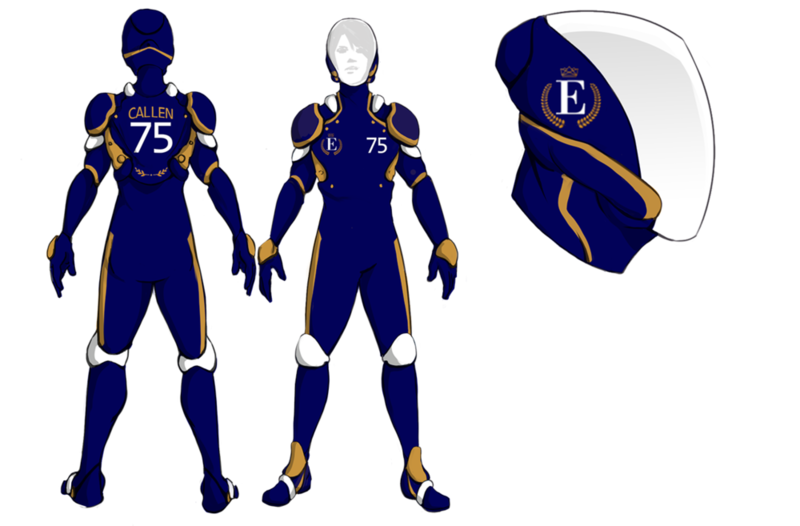 After the inaugural season, EV suit specifications were updated by the MAFL. During the post-season, clubs were required to modify components to adhere to the new requirements. 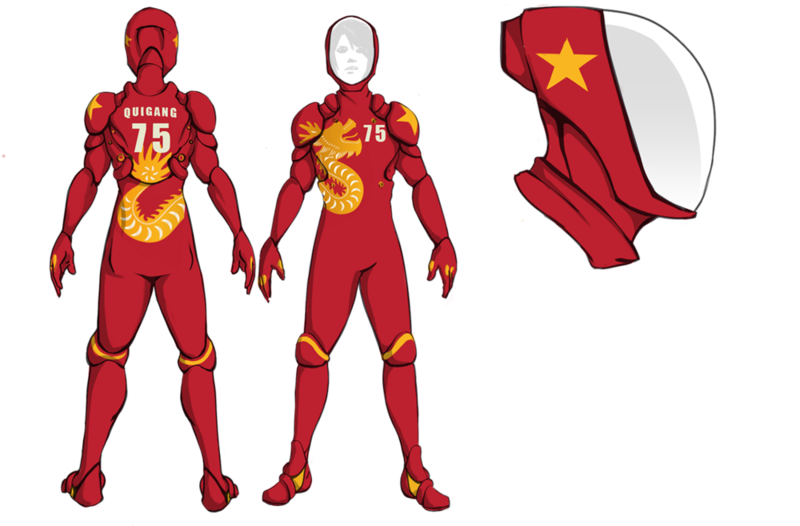 Many clubs also updated uniform colours and graphic treatments. 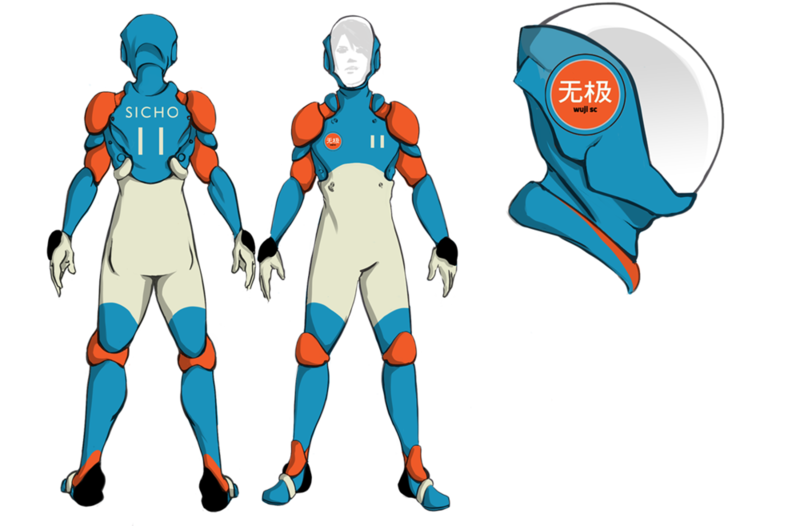 Each player's EV Suit is custom built. 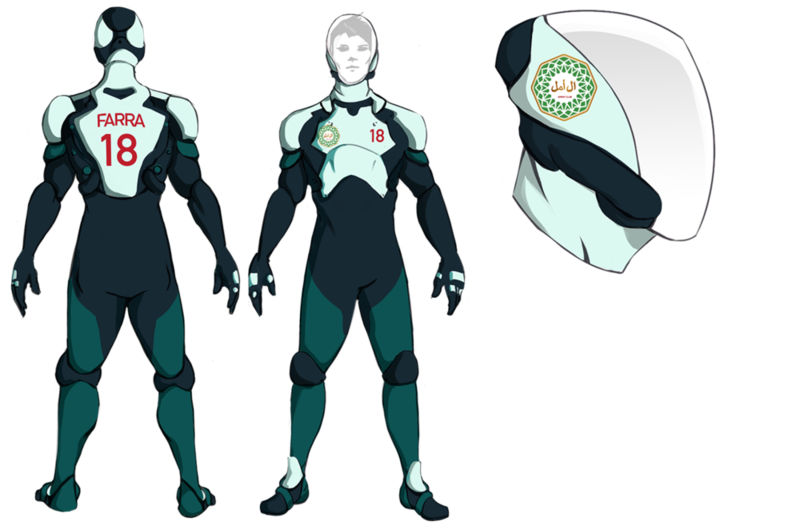 The EV Suits in season 1 were more generic, using more common components across all the clubs.